First ‪#‎LaFrontera‬ was fun with many acts on the night. The fun continues next week, same time, same venue, so we are gonna keep taco about it! 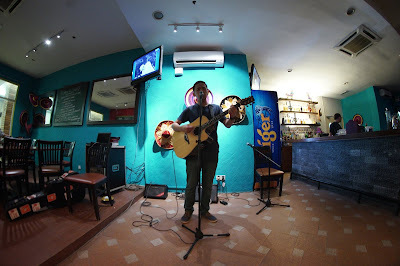 If you want to be part of it, go check Open Mic Malaysia for details and register your interest if you would love to perform next Tuesday. Taco about fun wei.. Haha.. Ok, taco puns are fun too.. Cheers. Thanks for the support and live views on the fb page. Special mention to my fiancée for getting the video live. 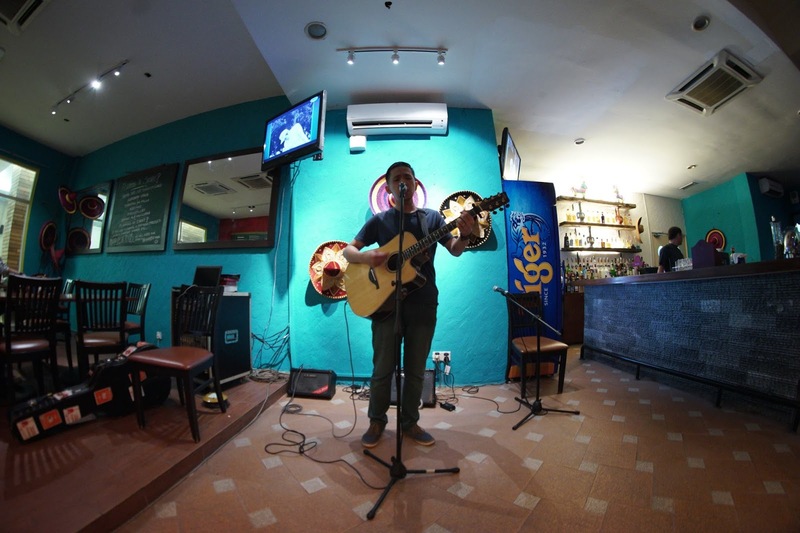 More pics are at Open Mic Malaysia as well, courtesy of Ian Tai.